I finally posted my second set of classroom hand signals clipart. These hand signals will help you create meaningful visuals for your classroom activities. I included 4 multicultural skin tones and a black and white option for each image. That’s a total of 75 images in one download. This first set includes the numbers 0 to 5, thumbs up, thumbs down, OK and restroom hand signs. I added 4 multicultural skin tones and a black and white option for each sign. I love the idea of a back to school dinner. It does not necessarily have to be done on the first day of school or the night before. You can have one a few days after school starts so that the kids can have something to look forward to after school. It continues to motivate them and not have time to think of how tired they are with their new routine. How can they use the white boards? These can be used while waiting for dinner to be ready. Just let them write the alphabet letters, sight words, sentences , about their day at school or whatever they want. Let them enjoy this time while they talk to you about school. When should they open their gift bags? You decide! It depends on what you have in the bag. I have play doh, so that’s something that they can play with at any time. If it’s something very special, maybe they can wait until after dinner so that they have plenty of time to enjoy it. How about the decorative letters on their plates? Later, these letters can be used to decorate their rooms. You can place it on a dresser or hang it over the bed. Where can I find the milk jars? You can find these in the Target Dollar spot or at Michaels. Have you ever had a Back to School Party? 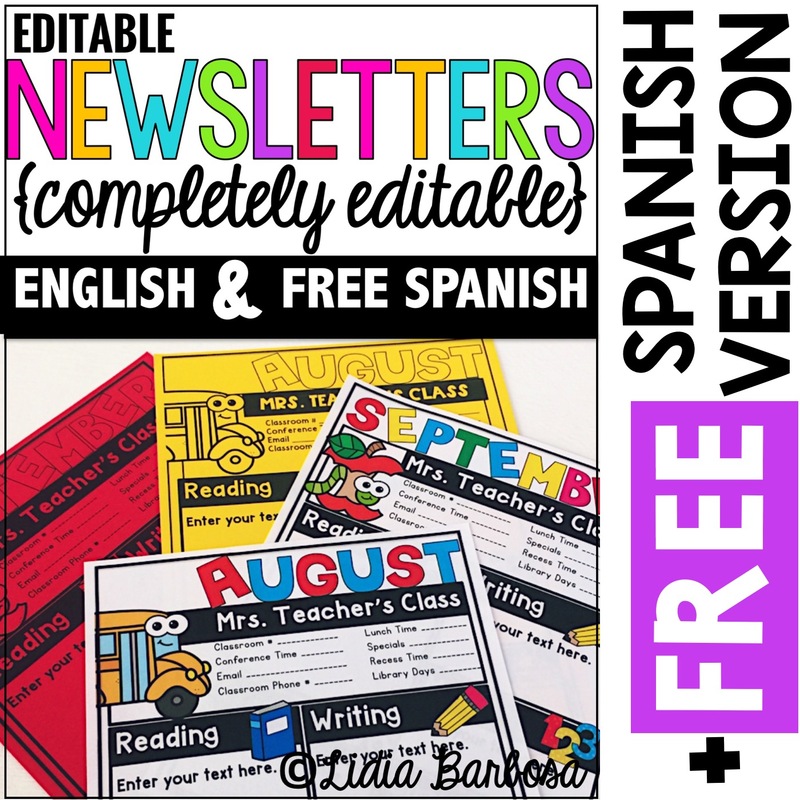 It’s a fun way to motivate children and get into the back to school mood and routine. Trying to get them back into the routine of waking up early and getting them on top of their purple mattress before it’s too late in the evening after a summer of this being relaxed can be hard so why not motivate your kids to get back into the routine with a party? Teachers can have this party on Back to School Night or after a long holiday break. Parents can have this party before the beginning of the school year, at the end of the first week of school or after any long holiday break. As long as the children have all their stationery such as pens, notebooks and pencils ready for when they start the new school term, a back to school party is a great idea. It can be as simple as cookies and juice box. If you add a banner and party labels, it makes it extra special. Here’s a close-up of our table. This is our full table. It’s simple but very inviting. Our back to school banner has a bright polka dot background. Name tents with their names in big, bold letters. Display their school supplies in caddies. These containers are from Michaels. Find some other cute containers to hold your pencils and treats. The cookies and cupcakes were a hit! We used special containers and straws for our milk. Cafeteria milk boxes are also a great choice. Our cupcakes had special messages to get them into that back to school spirit. And, here’s one happy girl ready for school. She must be thinking about the amazing field trips that she’ll be going on this year. I have heard wonderful things about the trips offered by Allnatt. Teachers, your room is already decorated with all the supplies and bulletin boards. You can add this Back to School banner to welcome parents, if you want. After you place student folders and work samples on their desks, you can add a special treat on top. It could be anything like, a cookie, an apple, a small popcorn bag or a writing object with a gift tag. 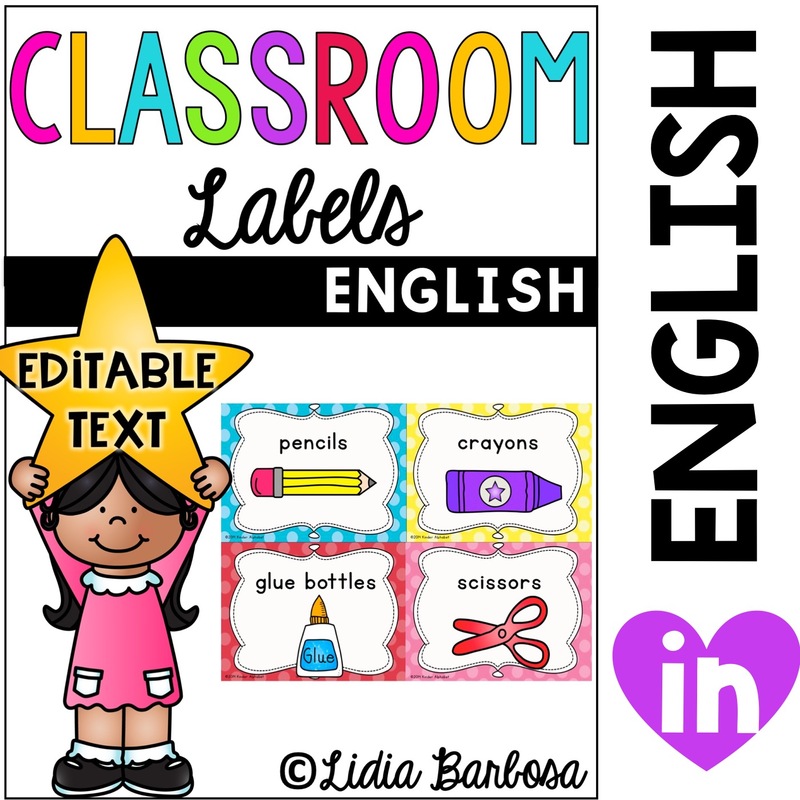 These Back to School Party printables are available for download. It includes this bright colors set and another primary colors set. 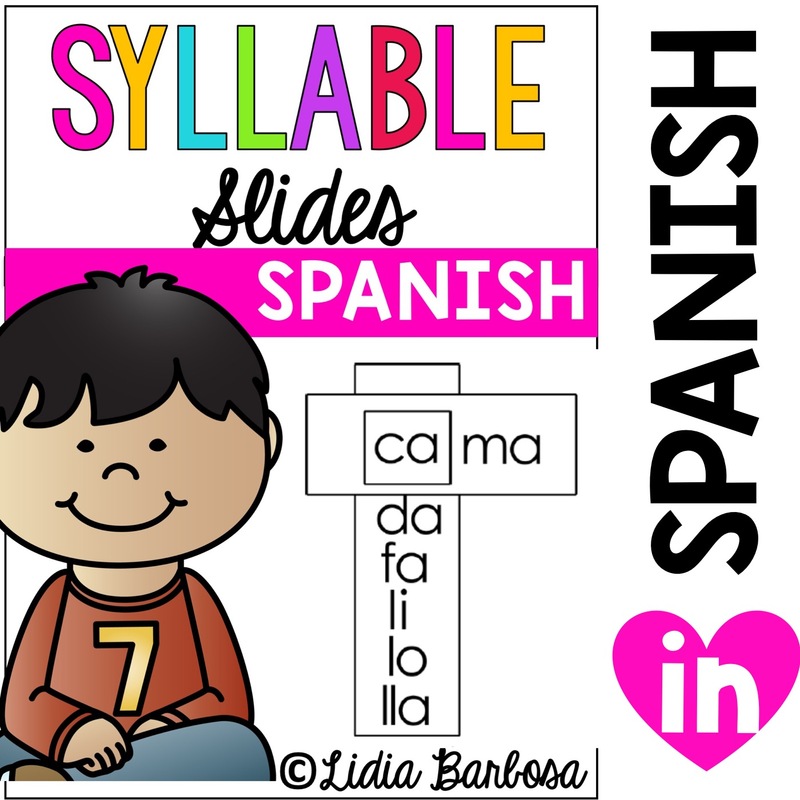 It is in English but includes FREE Spanish printables. 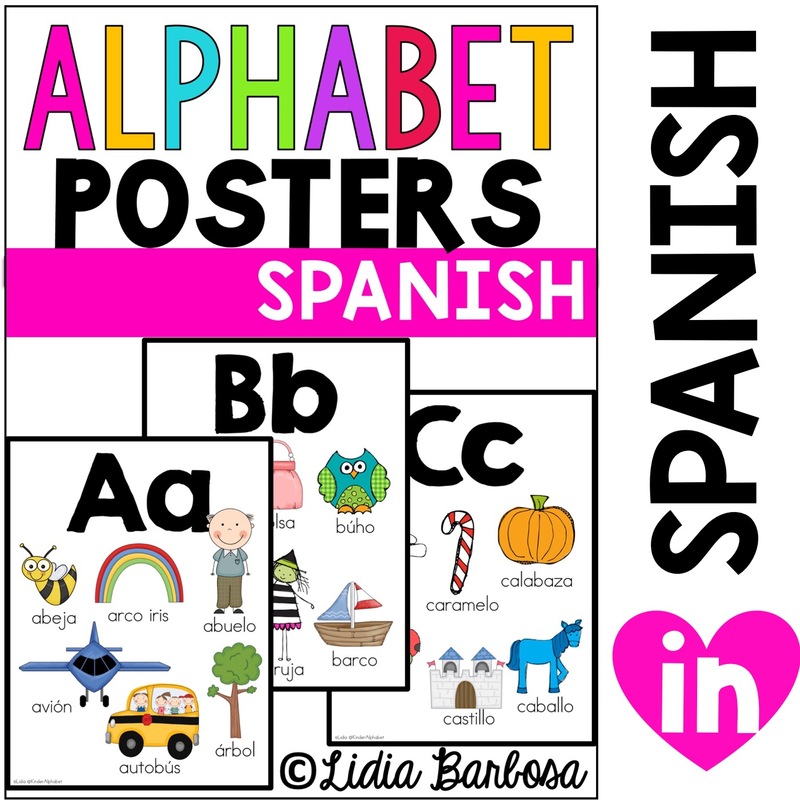 You can download the complete file from my Kinder Alphabet teacher store. Here are some popular back to school books for kindergarten. I love it when our school library has multiple copies of these books so that there’s always enough for several teachers. You can also get them from Scholastic when they go on sale or from Amazon. My favorite book for the first day of kindergarten is The Kissing Hand by Audrey Penn. Students are always nervous and scared on the very first day of school. This story helps them get rid of their nerves a little at a time. I just keep reminding them to place their hands on their cheeks throughout the day, and all of a sudden, I see a new smile on their faces. I love this book! 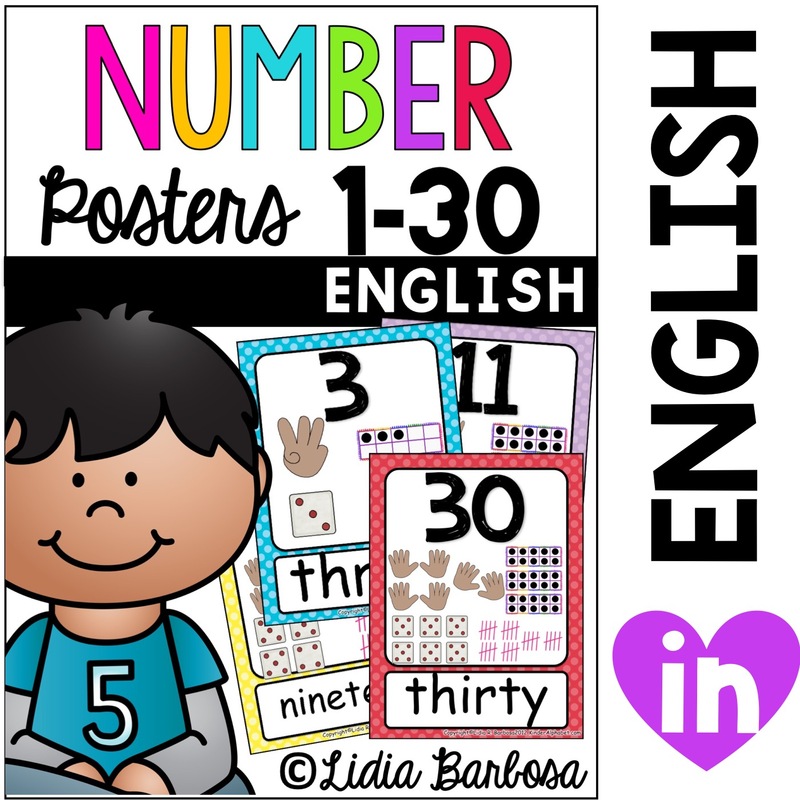 Leo the Late Bloomer is my favorite for pre-k. This story helps students understand that we come to school to learn new things. Some will learn a little quicker and others will take a little more time… and it’s OK!!!! All we have to do is TRY our best. Do your students like to play the game of I Have… Who Has? It’s a fun guessing game, isn’t it? Well, this is the Back to School edition by our Freebielicious Authors. Make sure to complete the blog hop to learn a little about our Freebielicious friends. Did you see Kreative in Kinder’s clue? Yes. That’s me! I Love pink and have spoken Spanish my entire life. 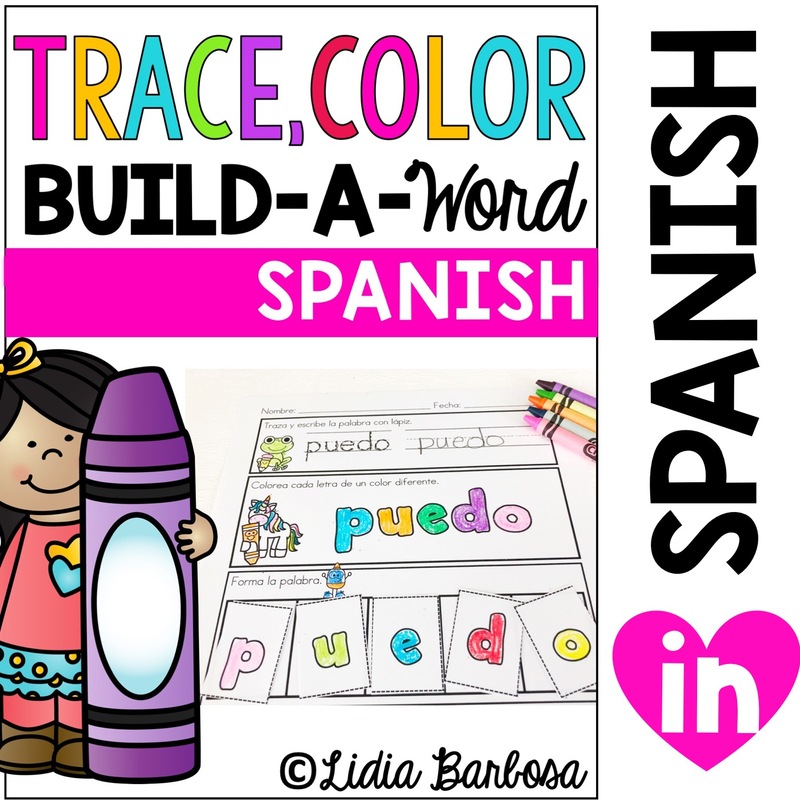 You have probably noticed some of my Spanish resources on TPT. 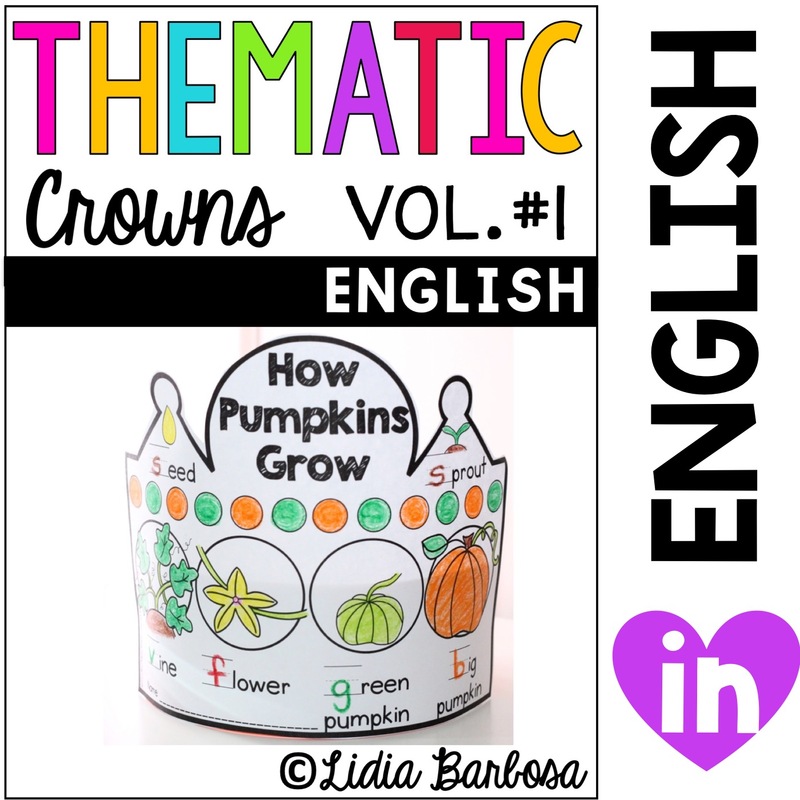 Also, I love to make learning fun and came up with these Phonics Crowns. It’s a great way to display what students are learning in the classroom. You know how parents ask their kids, “What did you learn in school, today?” and kids usually shrug their shoulders and say “I don’t know”? 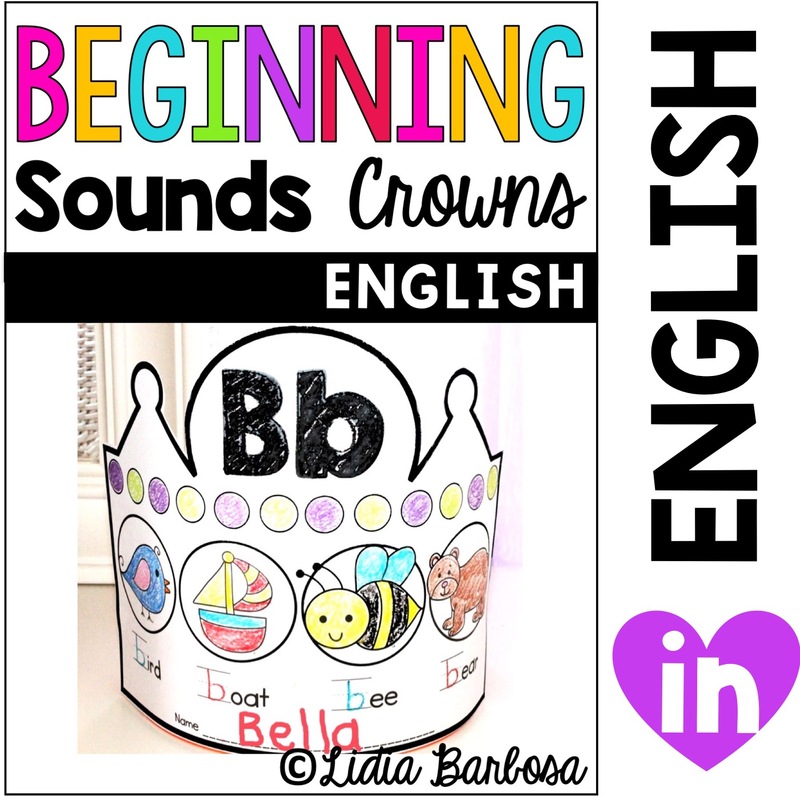 Well, when kids WEAR THEIR LEARNING on a crown, parents are open to a whole new conversation about school without playing the guessing game ANYMORE. I love it! Here are some of the crowns that I have in my store. They are all on sale Monday and Tuesday for the Teachers Pay Teachers Back to School SALE! You will have to use promo code: BTS15 to get the full discount. Now, head on back to the Freebielicious blog if you have not gone through the entire hop yet. There, you will be on your way to find out the answer to the first clue.